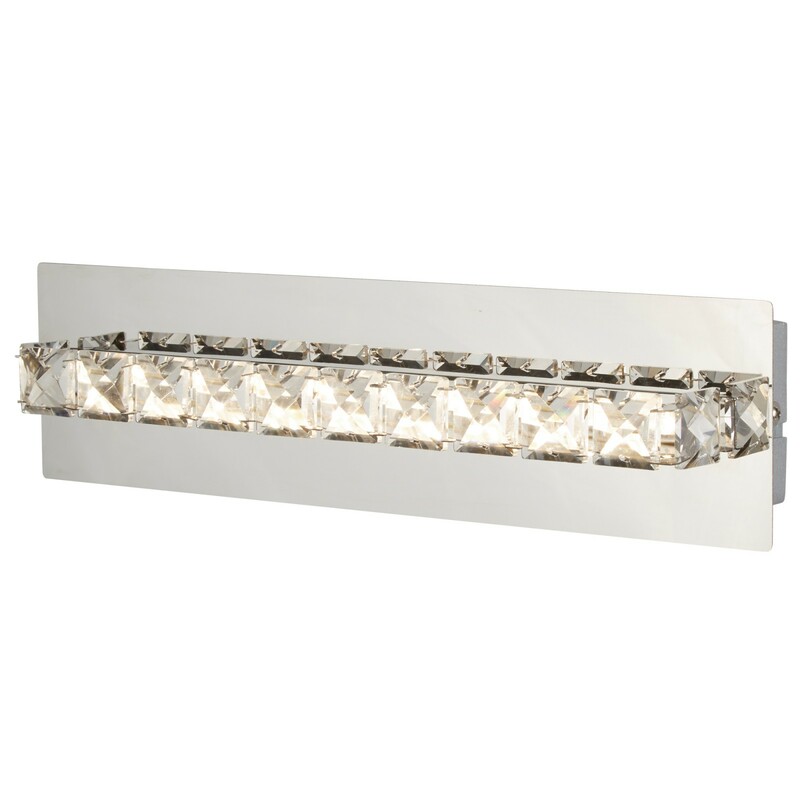 Clover LED Wall Bracket, Clear Crystal, Chrome - This glamorous and chic wall bracket is complete with adorning clear crystal detail on a chrome body. 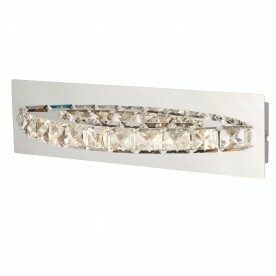 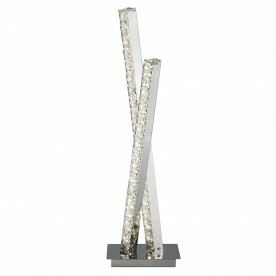 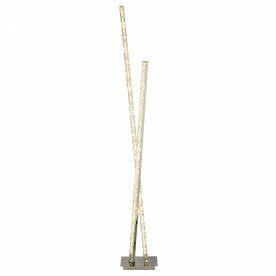 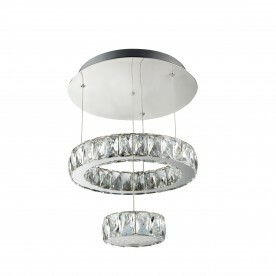 Light shines through the crystal and a cool white light will gently illuminate the nearby areas. Operate this item using a black switch.